After registering your vehicle with the Arizona Department of Transportation, you will receive your Arizona license plates. 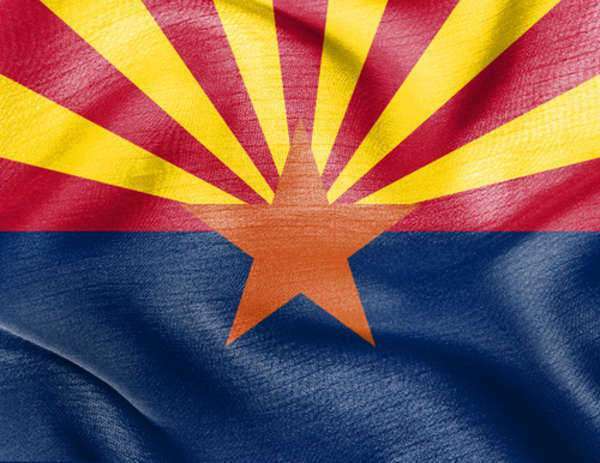 For a standard Arizona license plate, there are no special requirements or fees required. Usually, you will only be issued one regular Arizona license plate. However, if you choose a personalized plate, you will receive two. Depending on the type of Arizona license plate, you may be able to personalize it with a number and letter combination of your choice. Many special Arizona plates are also available online. Some are available at a MVD or an authorized Third Party office. Other ones must be ordered specially, through an office or by mail. In order to personalize your Arizona license plate through the mail or at an office, you will have to fill out Form #96-0143, which is the Special Plate Application. The maximum amount of characters that are allowed varies depending on the plate type. Any personalization must be approved by the Arizona Department of Transportation. The cost for Arizona license plate personalization is a $25 initial application fee along with a $25 annual renewal fee, in addition to any other regular registration fees and other special plate fees. Each year a special plate renewal fee must be paid at the same time as the registration of the vehicle. The first payment is your vehicle registration is renewed, even if that period of time has been less than twelve months since the initial purchase of the plates.